Last week I was in Viadukt here in Zurich with my family, when in a shop, two books caught my attention. 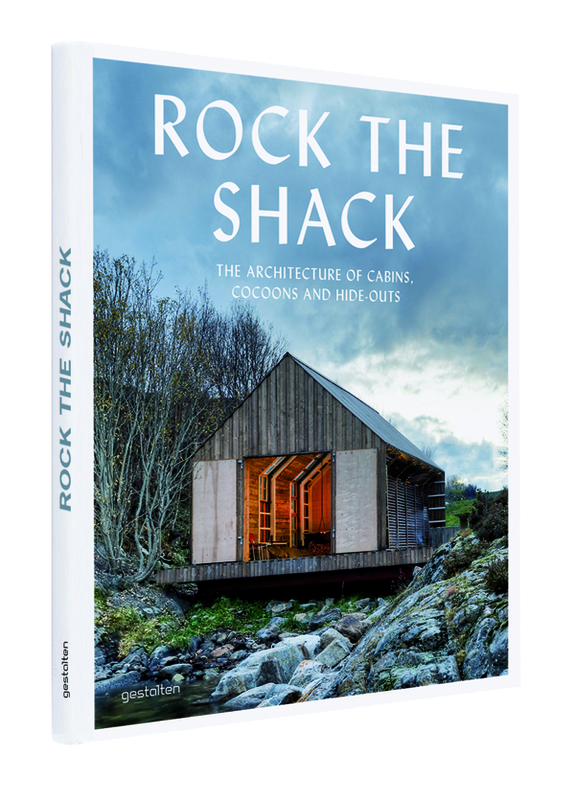 “Rock the Shack. 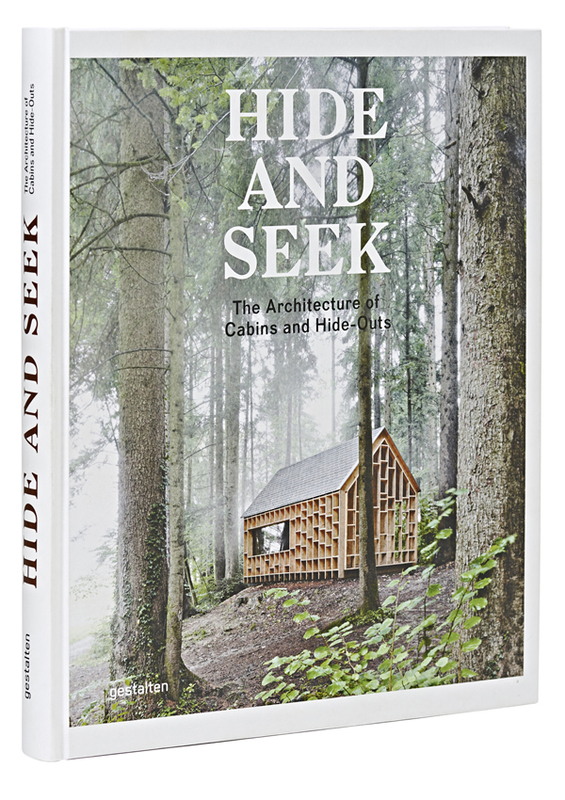 The Architecture of Cabins , Cocoons and Hide-Outs” and “Hide and Seek. 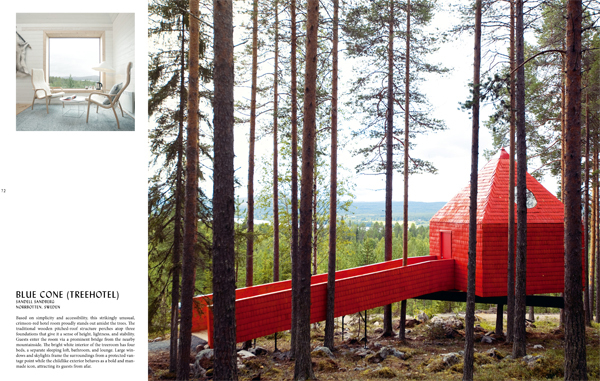 The Architecture of Cabins and Hide-Outs“, are both edited by Gestalten from Berlin. Both are hardcover books and one complete and integrate the other book. I love the attention they had for the quality and the choice of the paper. Moreover the pictures are expressive and stimulating, I would like to visit every cabins and every treehouses of these books. Cabins on the water, on the mountains, on the trees of every form and shape, but all integrated in the nature, where the nature is part of the cabin and the cabin of the nature. Two books that everyone who loves this kind of architecture should have! For further information and to book your coy, visit the Gestalten’s website. Below two samples of two treehouses in these books. 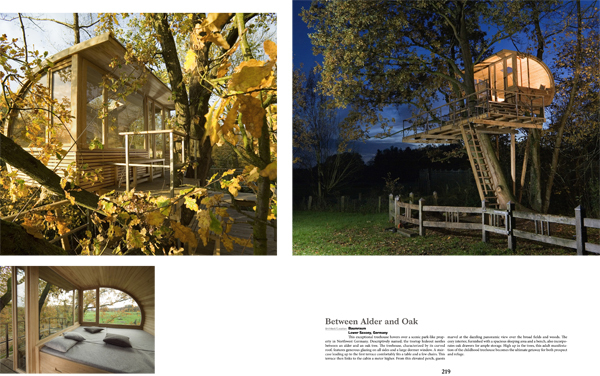 Of course “Between Alder and Oak” of Andreas Wenning, Baumraum and “The Blue Cone” at the Treehotel by Sandell Sandberg. 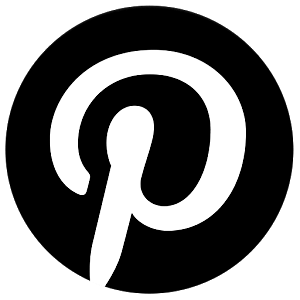 Pictures by Gestalten. All rights reserved.